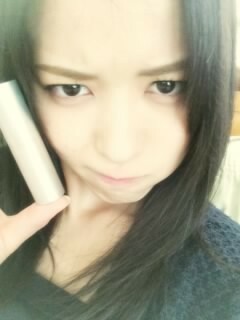 Maimi shares her satisfaction at seeing her makeup through to the end in her May 15th update “Used up (＾◇＾) “. Full translation below. You there! You did well! 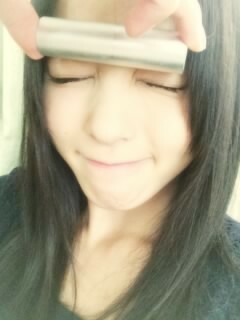 Posted on May 18, 2014, in Blog, Translations and tagged Yajima Maimi. Bookmark the permalink. Leave a comment.